This edition of the Duane Torpedo I founf very interesting. If anyone out there has any other issues or anything about the Duane no matter when, please send to me. I will have our historian Capt. Bruce Bacon (Ret) keep this on file for future interest. I have several other copies of the Duane Torpedo. 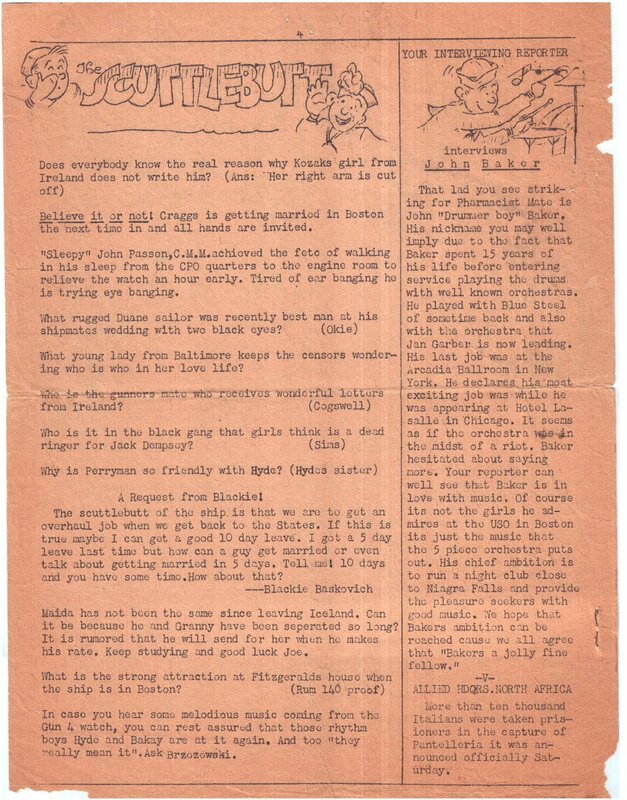 My father was Maurice O’Connell He is the “oakie” referred to in the above Torpedo issue.